Whether you love Halloween for the costumes, the candy or are just here for the boos, tis the season for transforming into whomever and whatever you want. With a line-up of spooktacular Halloween parties likely filling your social agenda, we have an array of boo-zy cocktails sure to scare party guests with how delicious they are. Combine all the ingredients in an iced filled glass and stir to combine. Bring water and brown sugar to a boil in a saucepan. Once cooled, add butter extract and store in the refrigerator. Infuse Sugar Island Spiced Rum with espresso and let soak for 30 minutes before straining mixture. Fill cocktail shaker with ice. Add two parts espresso-infused rum and one half part fresh lime juice. Shake and strain into glass. 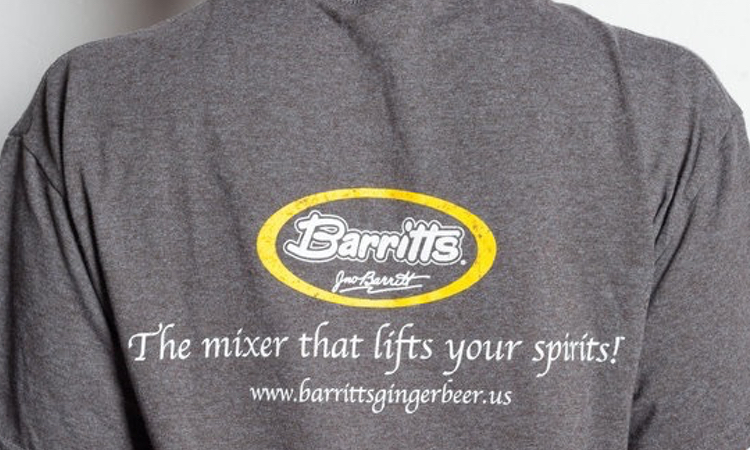 Top with Barritt's Ginger Beer and garnish with a lime wheel. What are you dressing up as this Halloween? We'd love to hear! Share your costume ideas in the comments below or head to our Facebook, Instagram or Twitter account to share.